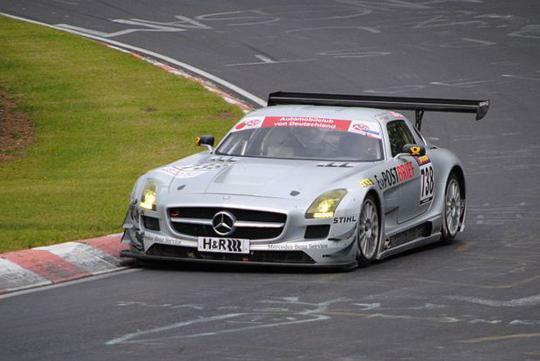 Powered by a 6.3-litre V8 engine, we know that the SLS AMG GT3 is one hot machine with over 580 ponies. For the festive season, the folks at AMG decide to turn the SLS AMG into a baking oven in a short video clip. In the lighthearted clip, the engineers told the driver that it is all about the temperature and repeatedly reminded him to keep the temperature at 180 degrees. The driver was informed to stay away from the curb, probably to avoid spillage of the cookies. 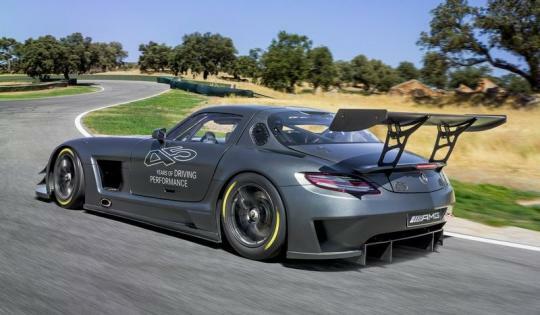 The SLS AMG GT3 has been designed to comply with the GT3 specifications of the FIA and it�s aimed at customers competing in sprints and long-distance races. Exterior enhancements include a new front apron with a splitter, a new bonnet with a central cooling vent, wider front and rear wings.